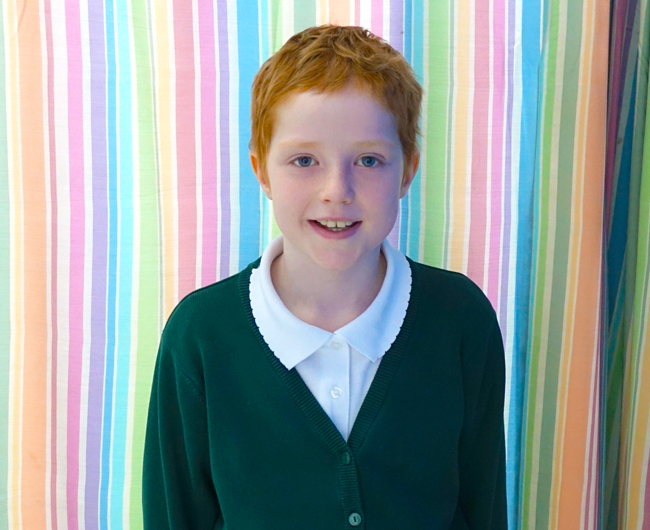 A nine-year-old girl from Tamworth, who has bravely battled cancer, has become Birmingham Children’s Hospital’s first recruit to a ground-breaking study that is aiming to revolutionise healthcare. 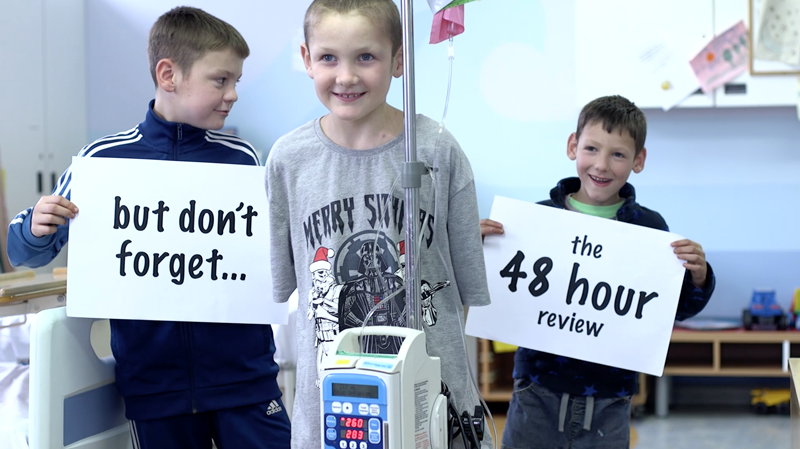 Staff and patients at Birmingham Women’s and Children’s NHS Foundation Trust have joined forces to create a music video to help spread the word and combat the growing problem of antibiotic resistance. 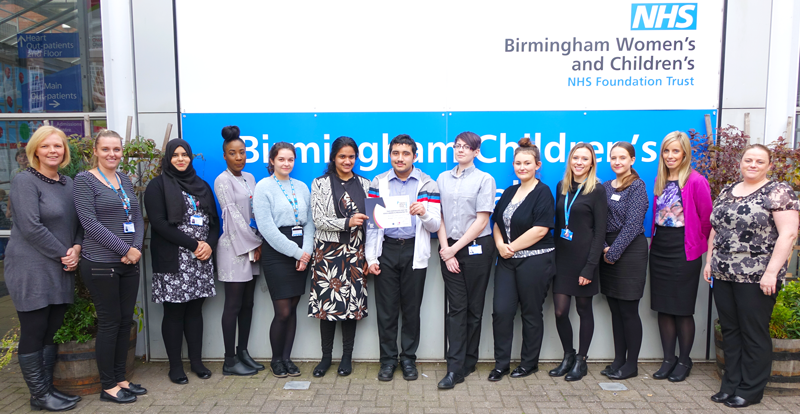 An innovative youth employment scheme at Birmingham Women’s and Children’s NHS Foundation Trust has been highlighted for its efforts in helping young people into the world of work. 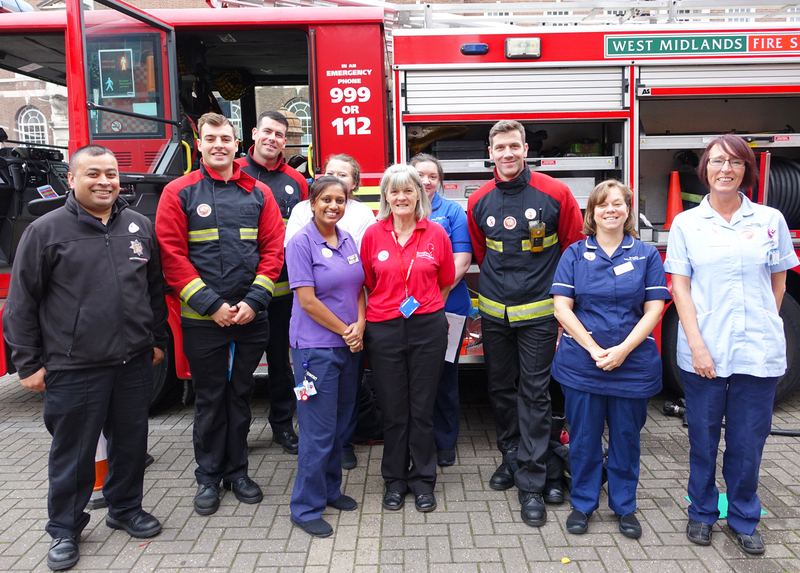 Experts at Birmingham Children’s Hospital are urging parents to be ‘burn aware’ this Bonfire Night by staying safe and remembering the simple 3Cs – Cool, Call and Cover – should an injury occur.